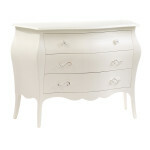 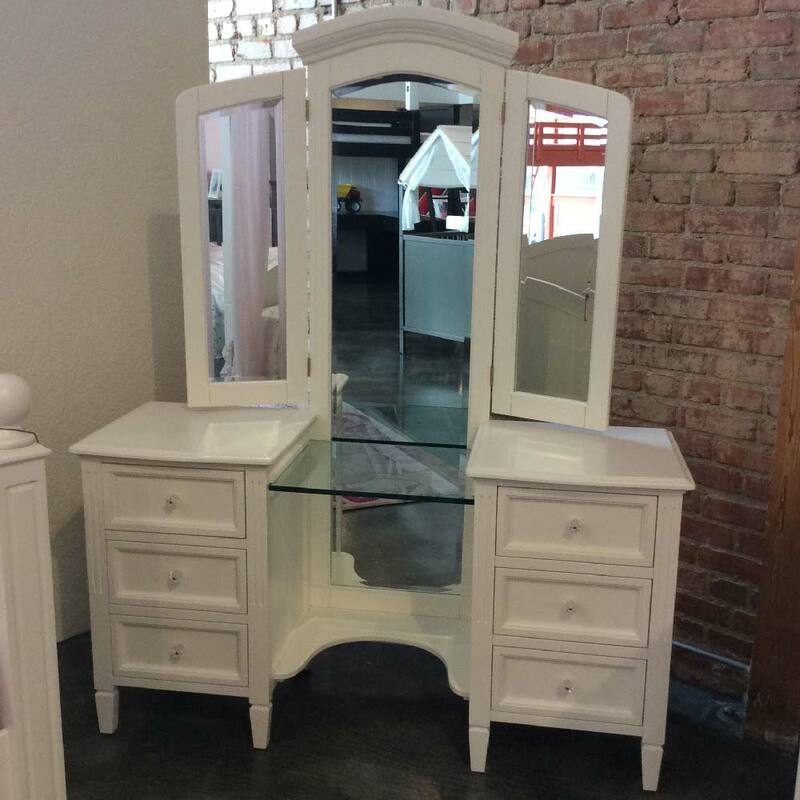 Gabriela vanity dresser is a perfect addition to any princess girl’s bedroom. 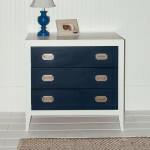 Hand made out of solid hardwoods it can be finished in multiple colors and stains. 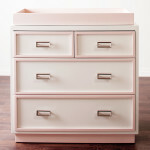 It features 6 drawers with full extension ball bearing glides for smooth drawer operation.